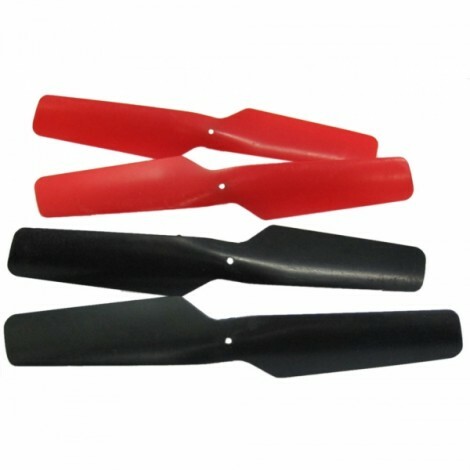 The 4pcs V686-07 Spare Part CW/CCW Rotation Main Blades for WLtoys V686 will be a powerful addition to your RC quadcopter. Designed specifically for V686, it presents a precise fit and perfect compatibility. The blades feature just the right angle to offer maximum driving force. Made with high-grade PC materials and fine workmanship, it is tough enough to resist shock and other unexpected compacts. Moreover, it meets or exceeds the original specifications. Click and buy now! You won´t regret it!